Meo Sacchetti spoke against the extended using of cell phones by players. And not only during games. 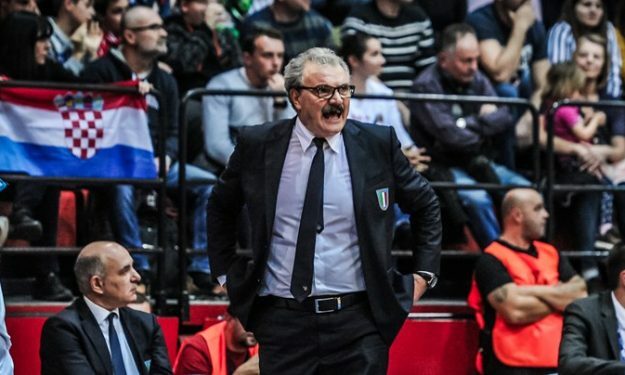 Italian national team head coach Meo Sacchetti wasn’t exactly thrilled when he was told that some of his players were using their mobile phones in the halftime of the latest World Cup Qualifiers games. Sacchetti further commented on his players using the phones at a degree he thinks it’s a bit too much. “One day I went on the bus and there were eight players in. All of them had their heads down on their phones. The only one that didn’t, was an Argentinian [Ariel Filloy].